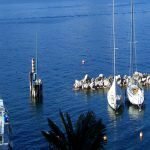 Apartments Lake Garda – For holiday or all year round? The hills, rich of olive trees and vineyards. The dreamy landscapes of Lake Garda. And, in addition, its gentle shores. This true paradise, for centuries, has attracted who love wellness and nature. Have you ever dreamed of spending your holidays, or live throughout the year, in a dream location? 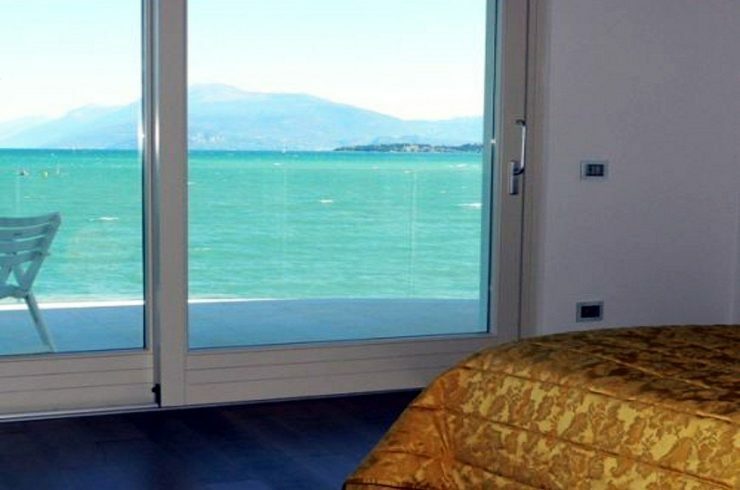 Now you can do it in one of the fantastic lake view Apartments Lake Garda or waterfront Apartments Lake Garda! 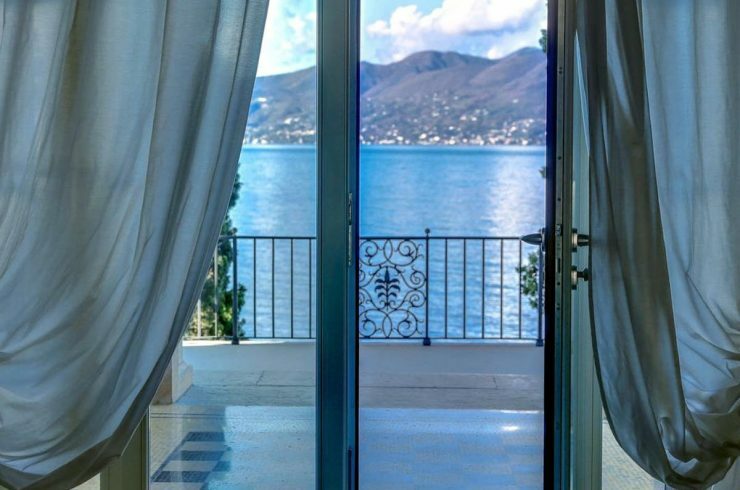 In fact, you can find these beautiful Apartments at Lake Garda, in one of the most popular regions in Italy. Indeed, here there are houses for every taste. Apartments at Lake Garda with minimal modern design. 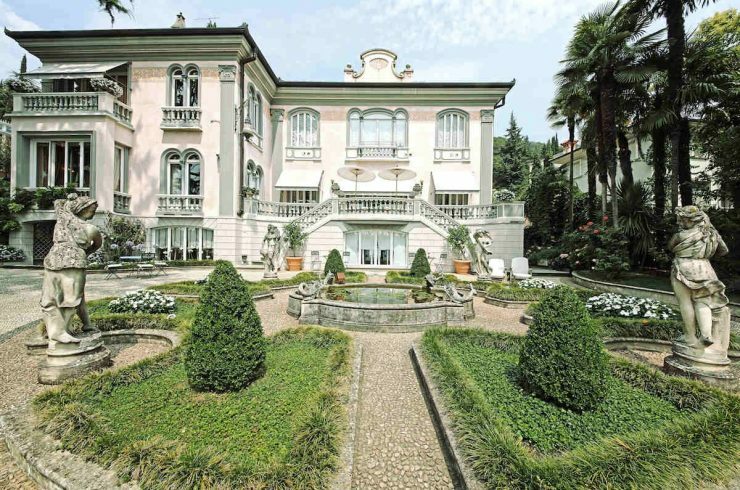 Or historical Apartments at Lake Garda where important historical figures stayed in past centuries. 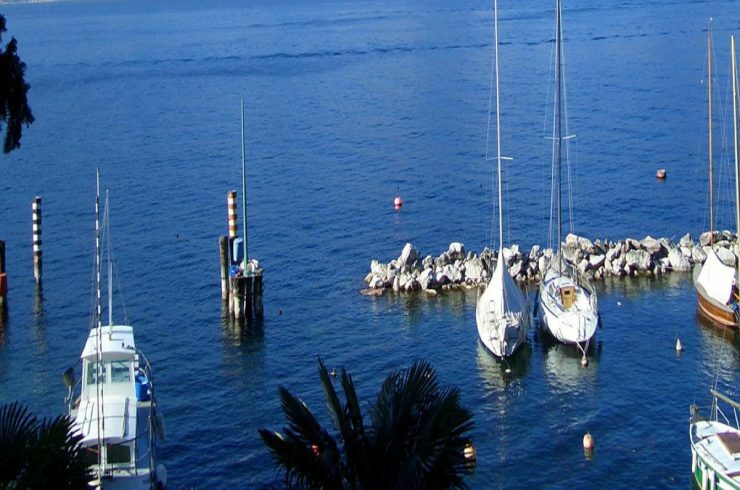 You can even find lakefront Apartments at Lake Garda with private marina and dock. 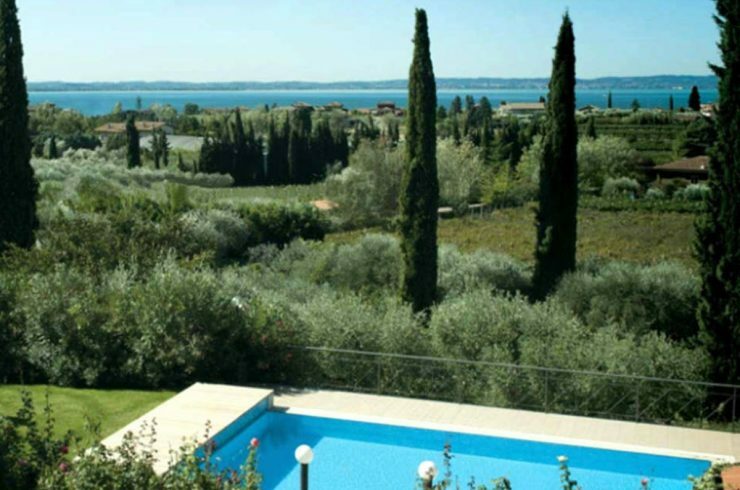 Or Apartments at Lake Garda happily located on a hill embraced by vineyards and olive trees. 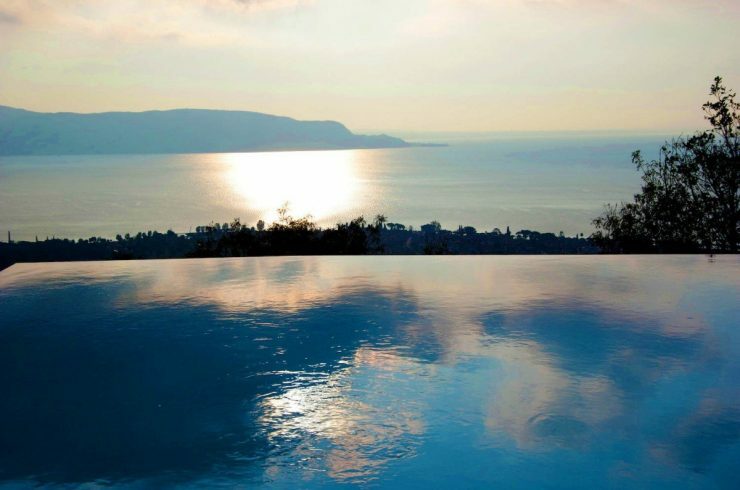 Moreover, from every apartment we have selected for you, can be enjoyed breathtaking views of Lake Garda. You’ll be spoiled for choice! Contact us for details! Do you love Golf? 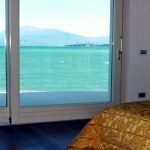 With the help of Dream Villas you’ll find flats at Garda Lake near or directly within some of the most famous and important Golf Clubs of the Garda Lake area. 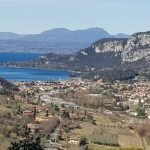 Moreover, in the area of Garda Lake you can play golf in many as 17 golf courses, all easily reachable between half hour and sixty minutes by car. In other words, you have a wide choice also for real estate. Therefore, flats at Garda Lake and villas Garda Lake are perfect for all tastes and wallets. Even if you have passion for horses and you love riding, at Garda Lake you’ll find very good opportunities. You can buy or rent beautiful flats at Garda Lake, near horse stables and horse estates. 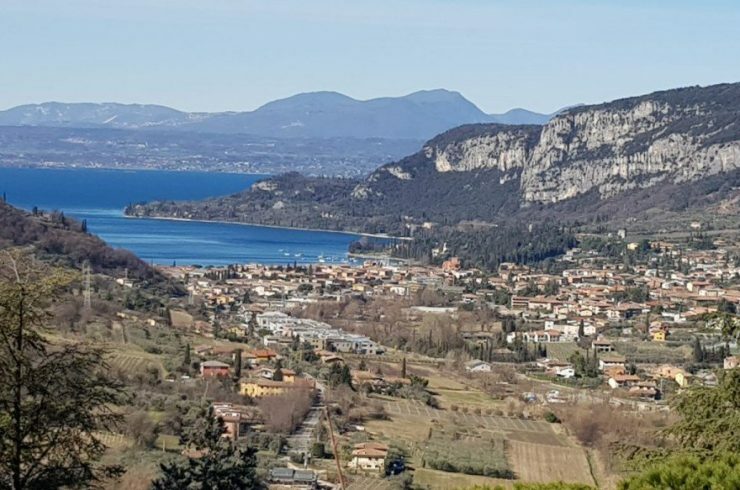 Lake Garda (in Italian Lago di Garda or Benaco) is an alpine lake, which was formed by glaciers at the end of the last ice age, with a true Mediterranean taste. 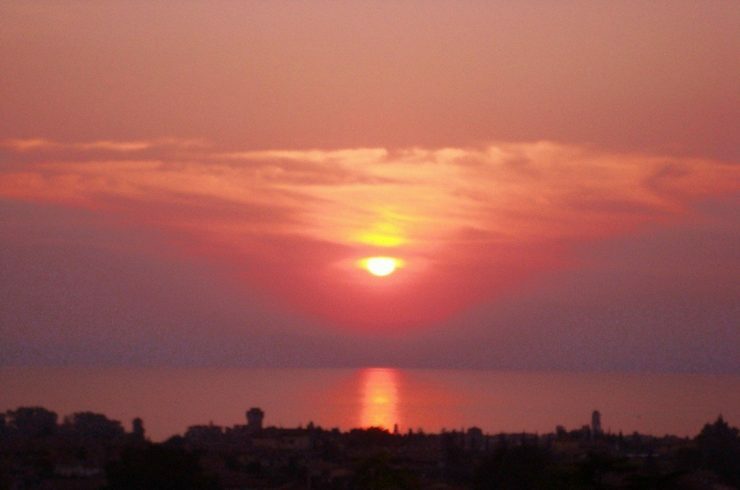 It is the largest lake in Italy, and a tourist destination renowned all over the world. It is located in Northern Italy, about half-way between Venice and Milan. Its shape is the typical one of morainic valley: probably, in fact, this portion of the lake has been created through the action of a Paleolithic glacier. The Northern part of the lake is surrounded by mountains whose highest peaks, Monte Baldo, rise to 2,000 m. The Southern part, located to the north of the Po Valley, is wider and embraced by gentle hills rich in vineyards and olive trees, which make the landscape even more stunning. In fact, it is the most Mediterranean among all Alpine lakes, and it has always represented the first contact with the sunny Latin countries. This lake has a lot to offer and it is a paradise of sport, relax, entertainment and culture. 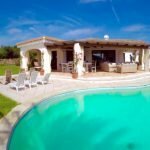 The landscape, the natural atmosphere and a slow pace lifestyle have always held a special attraction for visitors. The Garda Lake winds are thermal and depend on the weather conditions in the mountains and valleys and the heating of the earth and water. The Northern side of lake is rich in winds, and this make this an ideal destination for surf, kitesurf, catamaran and sailboats lovers from all over the world. Dream Villas has selected for you beautiful flats at Garda Lake for Sale and for Rent. They’re located in some of the beautiful locations in the lake. They include the small towns of Desenzano del Garda, Salò, Garda, Sirmione, Padenghe sul Garda, Peschiera del Garda, Bardolino, Lazise. And the well known towns of Torri del Benaco, Riva del Garda, Gardone Riviera, Limone sul Garda, Manerba del Garda. But also Lonato del Garda, Malcesine, Moniga, Portese, Gargnano. But don’t forget about San Felice del Benaco, Soiano del Lago, and Toscolano Maderno! Contact us and we will make a personalised search according to your needs!